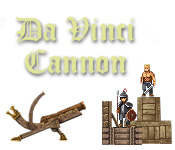 Aim the Da Vinci Cannon and blast down your enemies' castles! 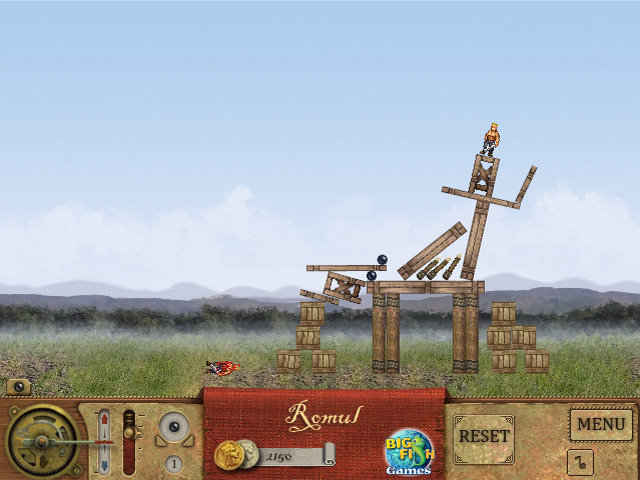 Load up your cannonballs and blow them away!Aim the Da Vinci Cannon!Aim the Da Vinci Cannon and blast down your enemies' castles! 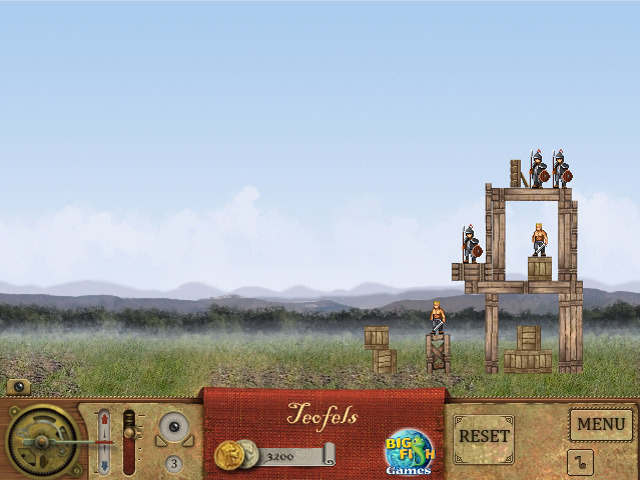 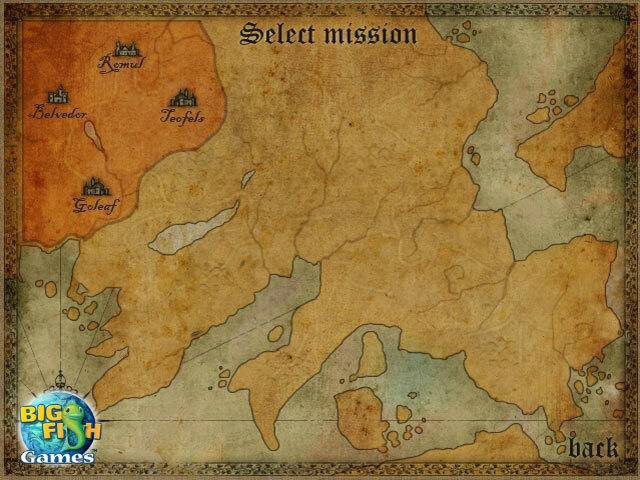 Load up your cannonballs and blow them away!